Received as a gift from a close friend. Thanks Irene Matz! Aaron: Let this wine breathe in the glass for a while; I didn’t experience it’s true flavors until a few sips in. The smell was bold with strong notes of fruit and earth, very similar to some French wines, and was complemented with a light nuttiness. The taste was good but I admit I might be influenced by the price tag on this one. The smooth flavor was almost bitter early on (though it mellowed out after a while). 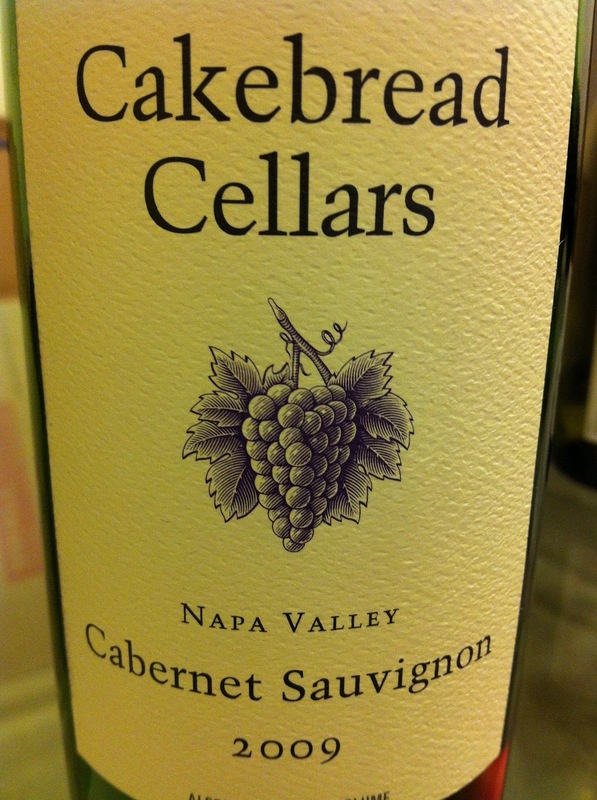 It was full with an almond sensation but did not feature extensive fruits as I would expect from a Napa wine. There were noticeable tannins which were a little too strong in my opinion but the finish was great. If you want to impress someone, bring them this – the name will certainly win points. 89 points. This entry was posted in Great Gift, Impress a Snob and tagged 2009, Cabernet Sauvignon, California, Napa Valley, Red by aaronandteri. Bookmark the permalink.